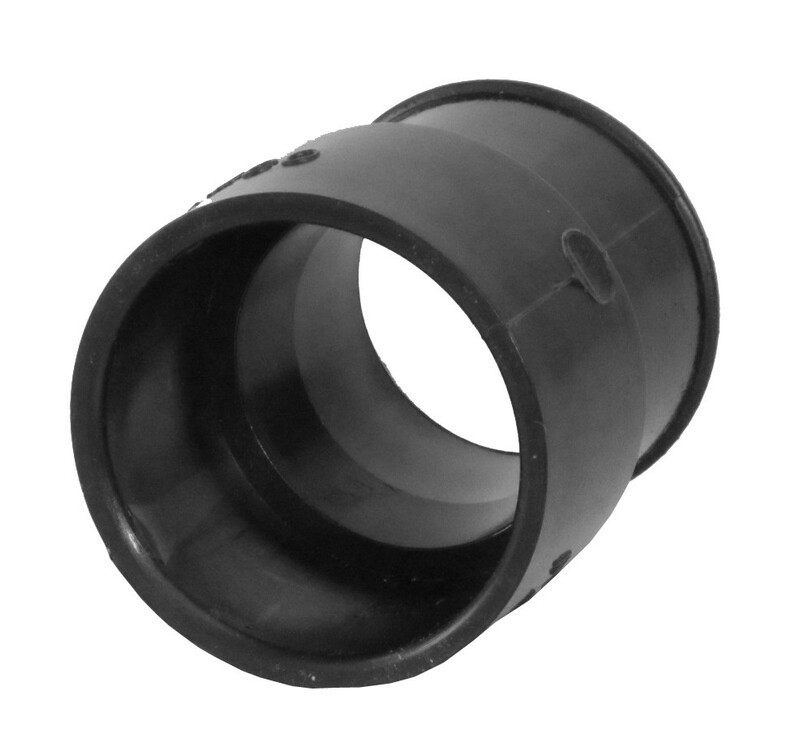 Original Fafco Sunsaver replacement pipe connector. Connects to Fafco Sunsaver solar panel with rubber coupler (not included). Made from black, weather resistant CPVC. Fits 2 inch PVC pipe.